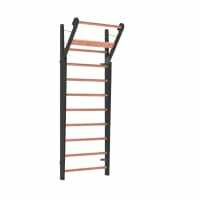 Wall bars are not the first fitness equipment to think of, but they have been revived by being used for the modern functional training. This training uses common wall bars to increase the stability of the whole body and therefore prepare the athlete for the strains of training. 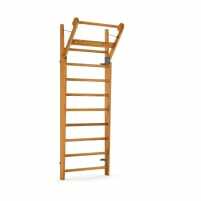 They are also part of many stretching or flexibility circuits and are available in many different versions: modern equipment made of high-quality light materials and also traditionally manufactured wooden wall bars with several additional training options. 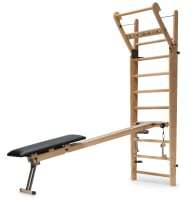 If you are looking for a new or used wall bar for home use, professional handling in a practice or gym, you will surely find a suitable product on fitnessmarkt.com. 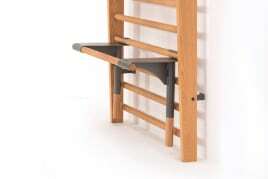 Many manufacturer, retailer, gym owner and private persons sell their new and used wall bars here. Using the smart favorite function or search criteria, you will find a suitable new or used wall bar even quicker and have the possibility to directly contact the seller by the contact form or the stated dates. 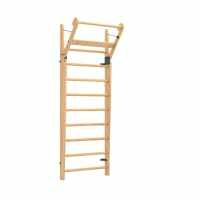 If you want to sell a new or used wall bar, fitnessmarkt.com offers you the perfect target group: Private persons, practice or gym owners, clubs, schools and many other interested persons are looking here for new or used wall bars or other fitness equipment. Creating an ad is easy: Just register with your e-mail address and click on “create free ad” to sell your new or used fitness equipment. To create a more attractive ad to potential buyers, it is recommendable to add pictures to your new or used training equipment. 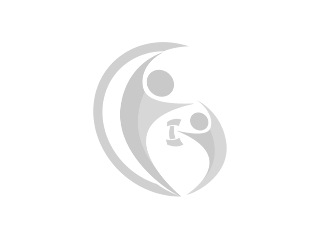 Furthermore you can attract customers by providing a meaningful and detailed description of the article. If you offer any kind of delivery, you should also mention it in your ad. Most buyers are also interested in the shipping of the new or used wall bar.